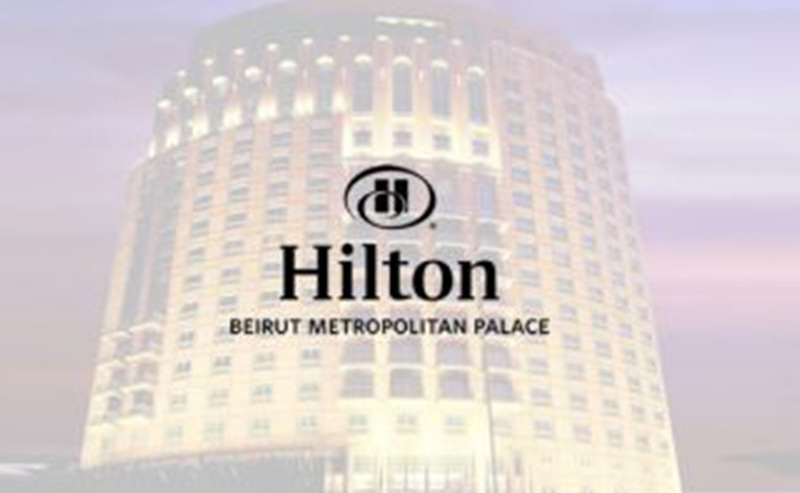 Organized for the first time in Lebanon, Medsquare will be participating in the 1st International Medical Physics Workshop on Diagnostic Imaging and Radiotherapy which will be held on December 1-4 at the Hilton Beirut Metropolitan Palace. In partnership with several societies AAPM (American Association of Physicists in Medicine), LAMP (Lebanese Association of Medical Physics) and MEFOMP (Middle Eastern Federation of Organizations of Medical Physics), medical physicists from across the Middle East region will have the opportunity to meet, discuss their practices and discover the benefits of a DACS solution including Radiation Dose Monitor (RDM). Participants will have the opportunity to visit Medsquare’s booth and benefit from RDM demonstrations done by our product specialist. Dr. Jad Farah will present on the 2nd of December, the need and interest for a medical physicist to have a DACS solution. His presentation titled “Dose Archiving and Communication System: A Key Tool for Monitoring and Optimizing Patient Exposure in Medical Imaging” will highlight his experience using the DACS RDM solution.